I have a confession to make. 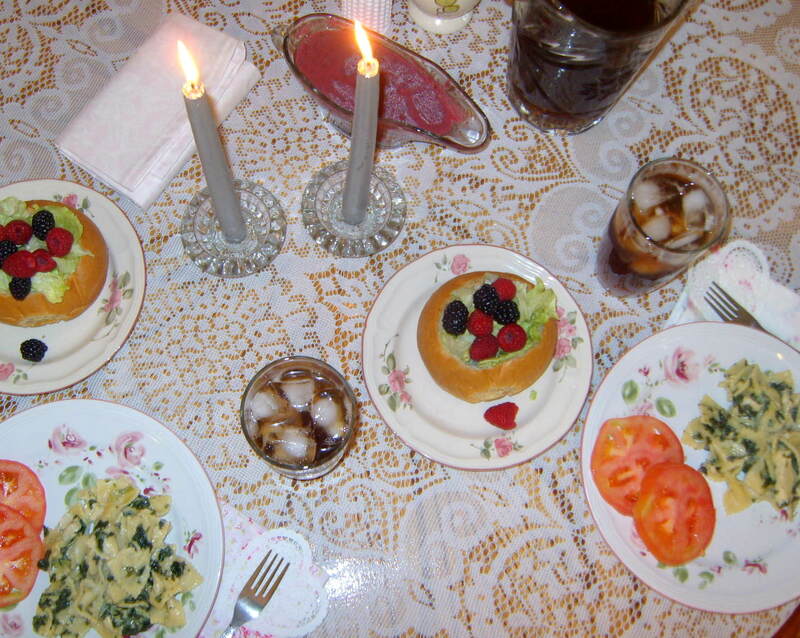 I like to serve nutritious meals to my family. 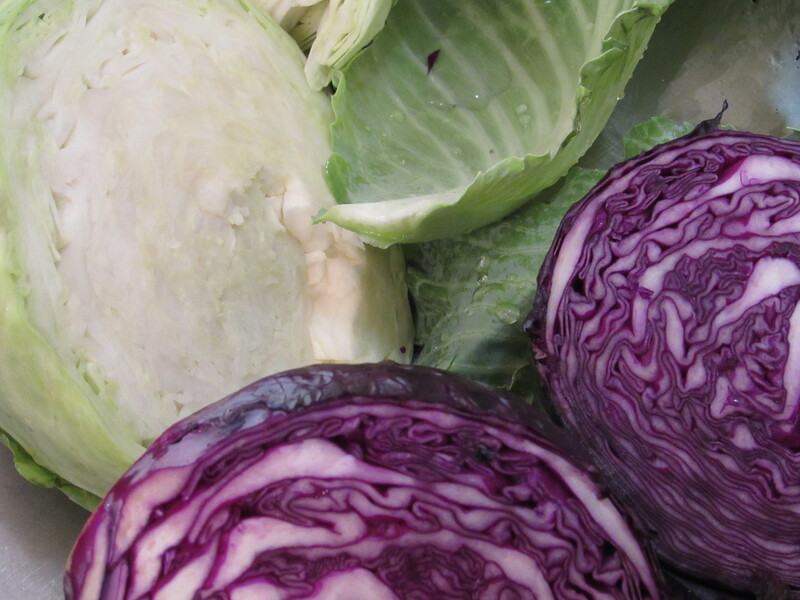 When at all possible, I buy fresh foods and vegetables from our local Farmers Market. Because I always have a hearty supply, the kids get a lot of fruit and veggie snacks. That doesn’t mean my meals and snacks are boring. I try to mix it up a bit so they aren’t eating the same things every day. 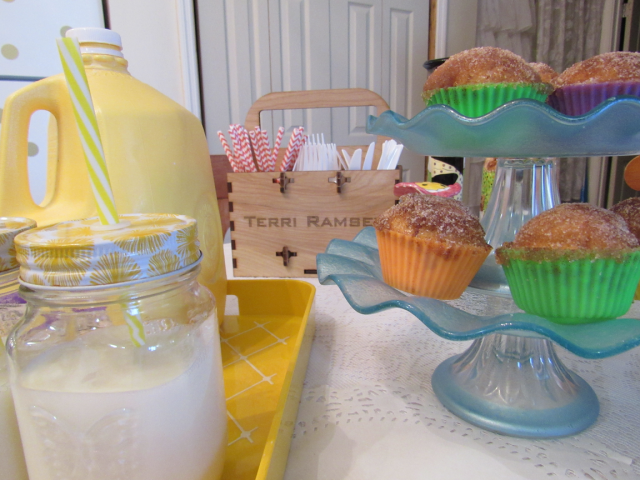 It’s spring and I’ve been adding in splashes of colors into the kids meals and treats. If meals and snacks are presented in a beautiful and loving way, the kids tend to eat better than if I throw a few snacks on a plate. Even if it’s a nutritious snack or meal. All through the month of March, I used bright spring colors at the table. I’m carrying the spring theme over into April as well. 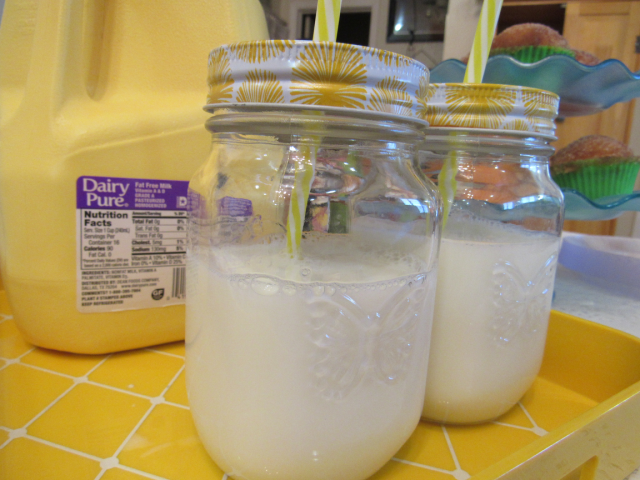 I can’t think of better beverages to serve with my spring themed meals and snacks than fresh, cold, delicious DairyPure Brand Milk (the only milk backed by the exclusive 5-Point Purity Promise) and TruMoo Chocolate Milk (NO high fructose corn syrup and a delicious taste kids love); two products you will always find in my grocery cart and fridge. 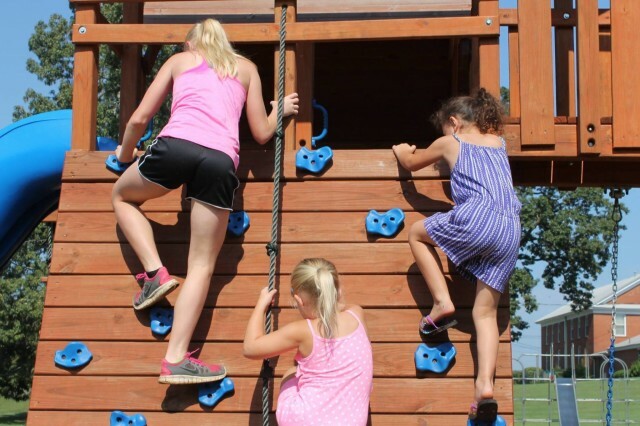 Keep reading to see how you can keep your kids happy and keep them strong with DairyPure & TruMoo brand milk! I’ll start with DairyPure Brand Milk because it’s newer to me than the TruMoo products are. The first time I tried DairyPure Brand Milk was at Books-A-Million. They used it in my espresso and I instantly became curious about it. I googled the name to see why out of all of the milk products available, that they chose to use this brand. I read all about it and was convinced that my family would benefit from switching to DairyPure Brand Milk. 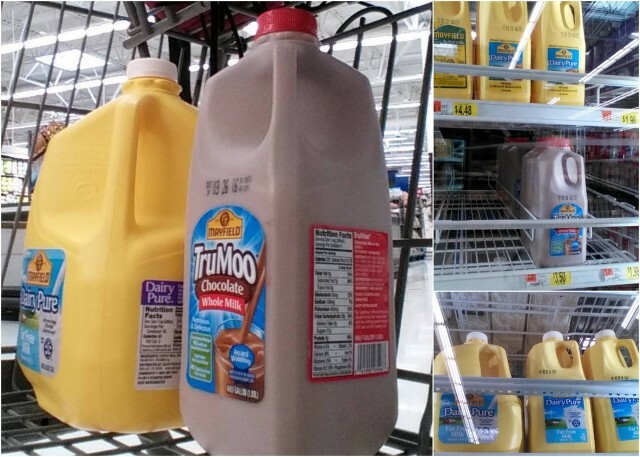 The next time I was at Walmart buying my trusty TruMoo products, I decided to pick some DairyPure Brand Milk up to put it through the kid taste test challenge. It’s been our milk choice since. I feel confident that I’m buying the purest milk available for my family. I believe this to be true because DairyPure Brand Milk is checked for antibodies which means I’m buying pure milk, free of artificial growth hormones. I now use it in my baking and right out of the jug for snacks and meals. 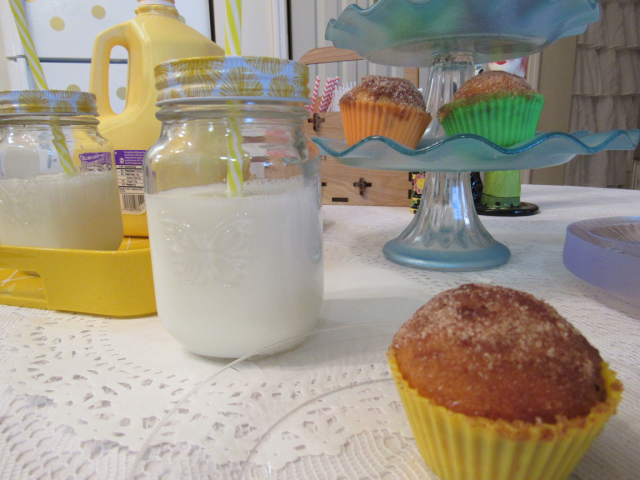 One of our favorite after school snacks would be our French Cinnamon Muffins served with a cold glass of DairyPure Milk. 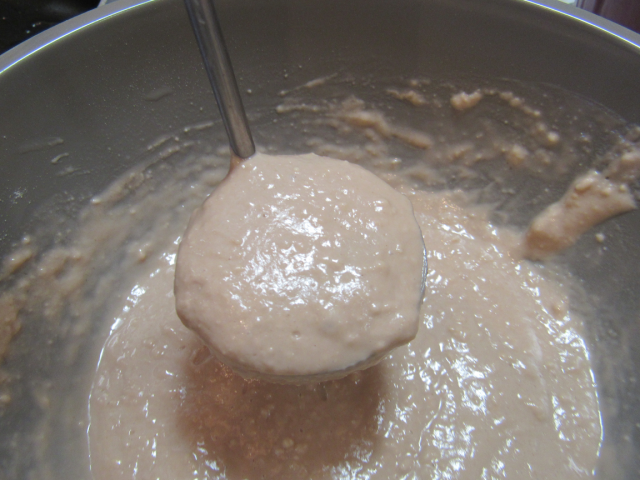 I found the recipe on bettycrocker.com and it’s now the basis for all of my muffins. 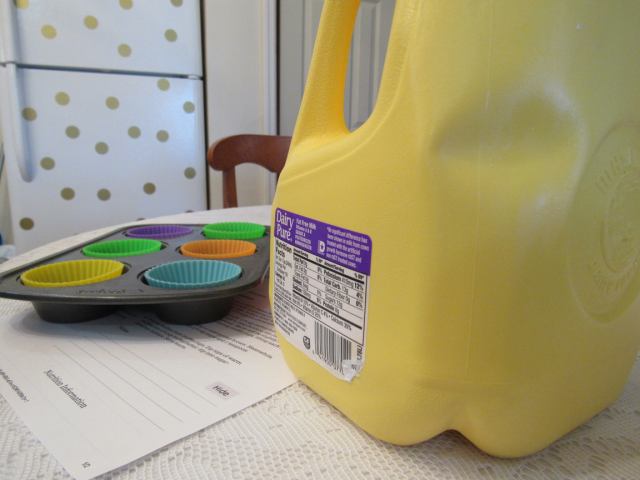 I add in different goodies from time to time to mix the muffins up a bit. Sometimes I add raisins. Sometimes I add berries. I’ve been known to add nuts and even pineapple. I have been making them for years now because the kids really love them and if something works, there’s no need to change it. 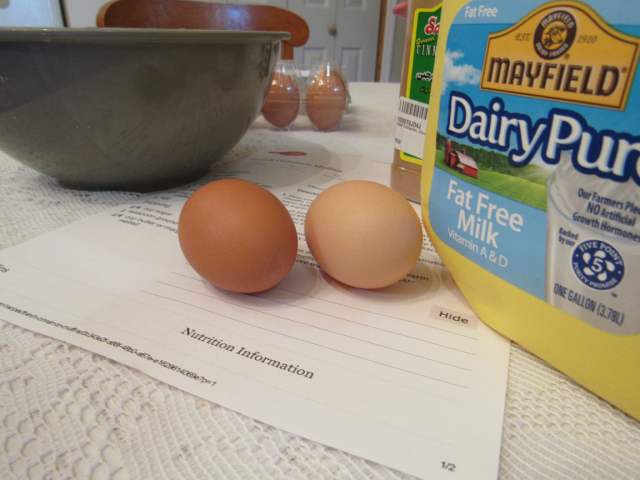 I use organic eggs and DairyPure fat-free milk and they are so light and fluffy, it’s hard to eat just one. 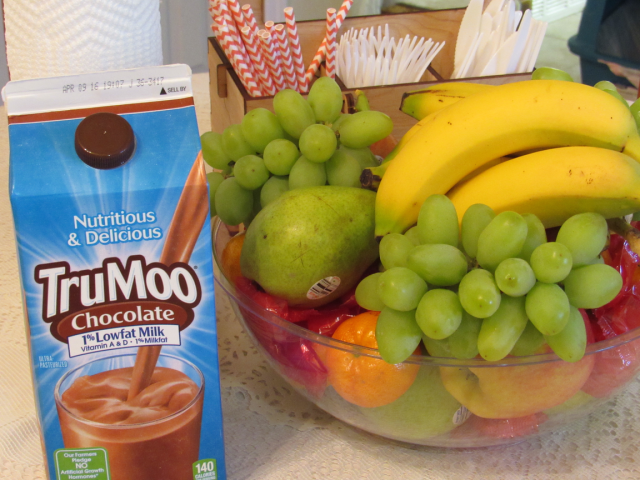 TruMoo Chocolate Milk is another brand product that is free of artificial growth hormones. Starting our day with a product that is nutritious and taste great is important to me. Breakfast is the most important meal of the day and what I serve is equally as important. We need fuel to keep our bodies going all day long and eating and drinking the right choice is the best way I know to keep on keeping on. 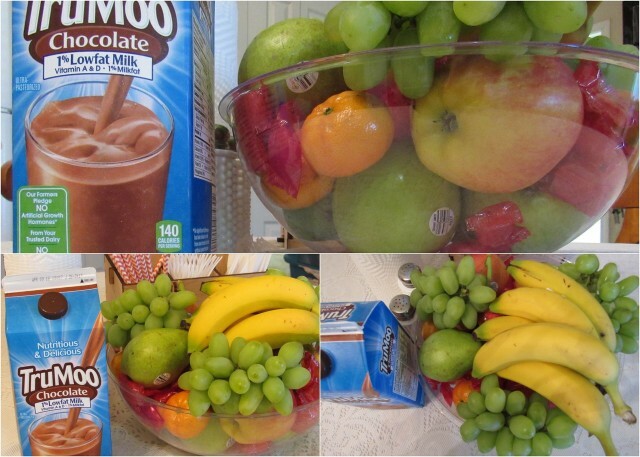 I serve a lot of fruits for breakfast along with TruMoo Chocolate Milk. 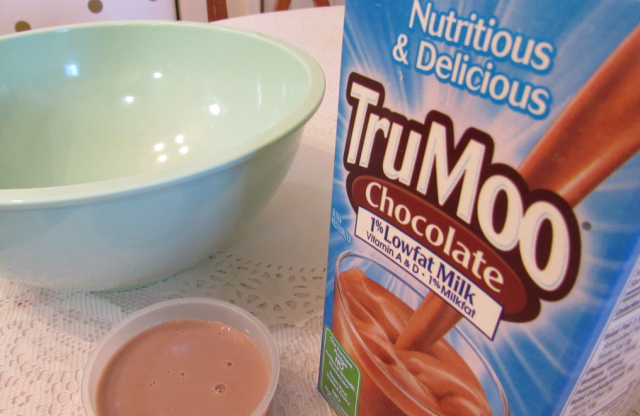 It’s pretty accurate to state that I use TruMoo Chocolate Milk in just about any recipe that I fix for breakfast. 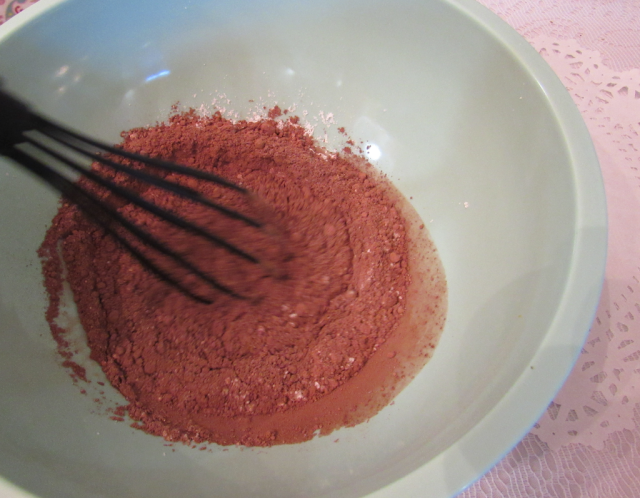 I use it in waffles, pancakes, muffins, etc. We use TruMoo in our cereal as well. For snacking, I even use TruMoo chocolate milk in my cakes. When we are on the go, I make fruity milkshakes using chocolate milk. Blend, pour and go. TruMoo isn’t just for drinking. 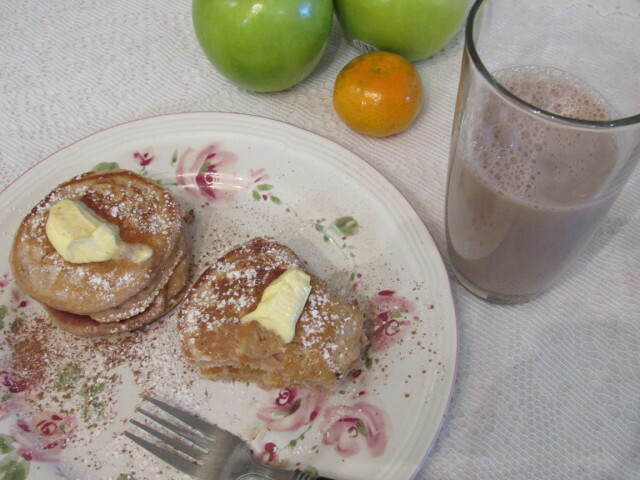 You can make TruMoo Chocolate Milk pancakes, one of two ways. 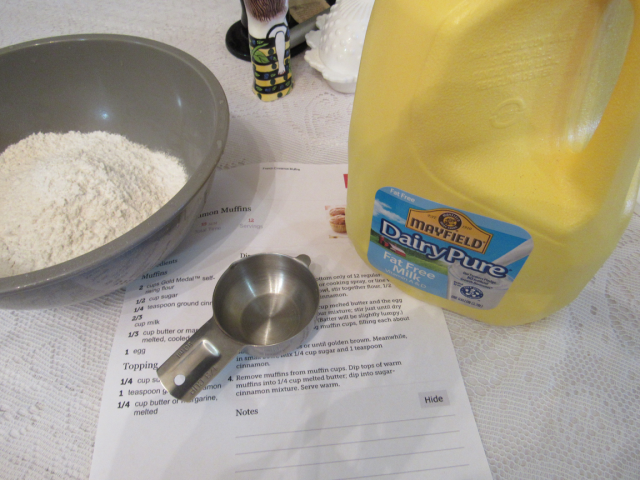 If you’re a Betty Crocker wanna-be, you’ll want to make them from scratch. 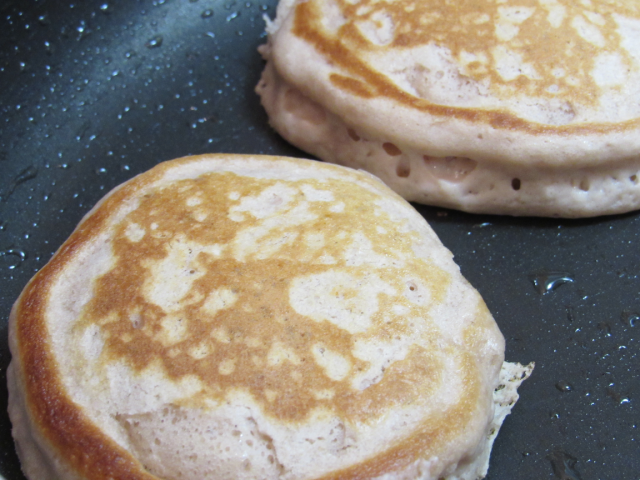 Even so, you can use self-rising flour instead of all-purpose, and have hot pancakes on the table in less than 5 minutes. 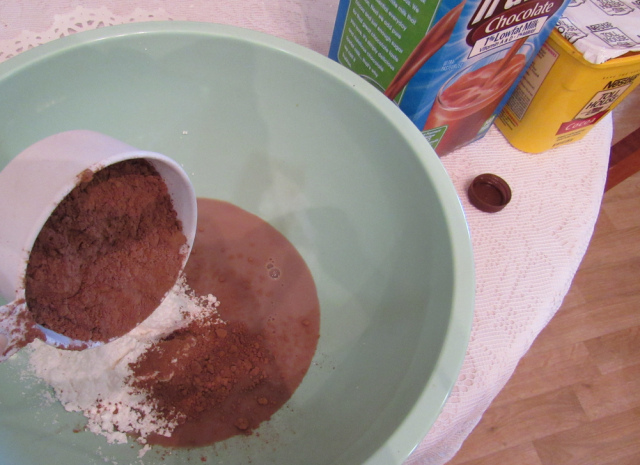 If you’re a “the easier the better” kind of person, you can use a pancake mix and just add TruMoo Chocolate Milk. Stir until smooth. Add to hot oiled griddle or frying pan. When bubbles form around edges, flip. Serve. Eat :). Add syrup if desired. 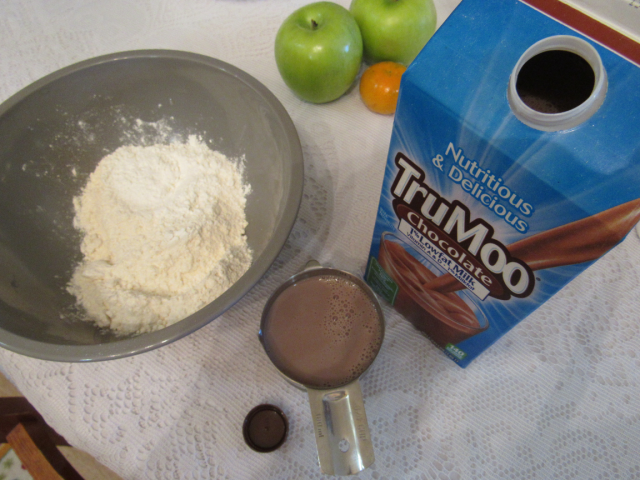 When using TruMoo Chocolate Milk in our pancakes, we don’t normally use syrup. 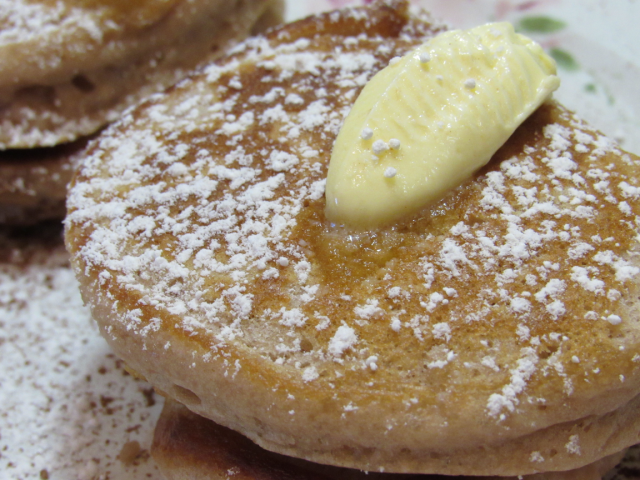 They taste great straight from the pan with a dab of butter on top. While we don’t normally eat maple or chocolate syrup on our TruMoo Chocolate Milk pancakes, we do eat chocolate syrup on our fruit from time to time. There are so many fresh fruits available during this time of year and it’s not difficult to encourage the kids to eat it. I keep fruit out in the open and low enough that it’s always within their eyesight. 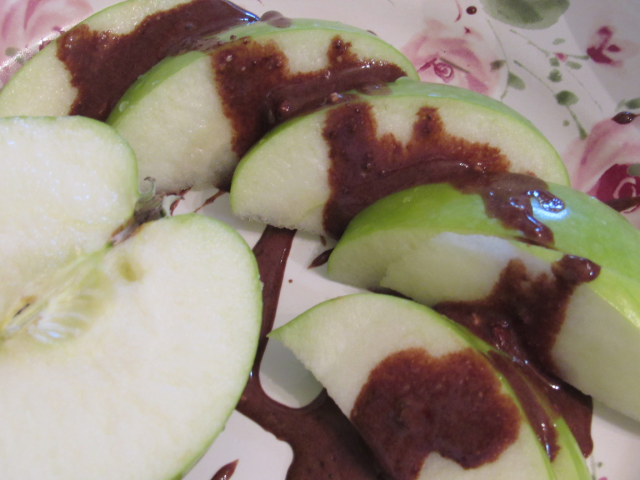 Adding a little chocolate sauce to it makes it even more appealing if they get bored with their fruit snacks. I keep chocolate sauce made up in the fridge and it doesn’t take much at all to give the fruit a little added flavor. The kids love to help me in the kitchen so I let them whip up my chocolate syrup recipe while I’m preparing our meals. 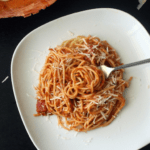 With only three ingredients, it’s quick and easy. 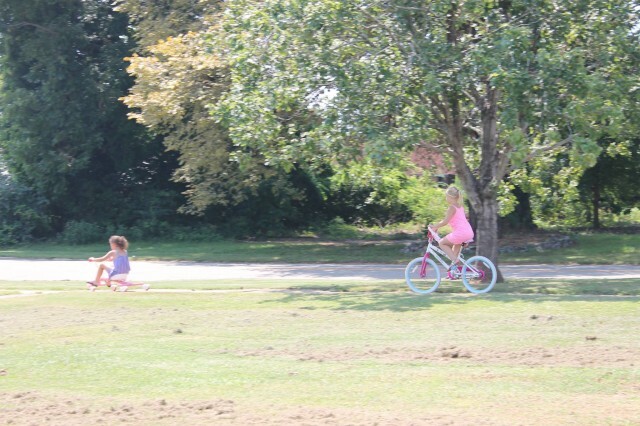 Spring is our favorite time of the year. 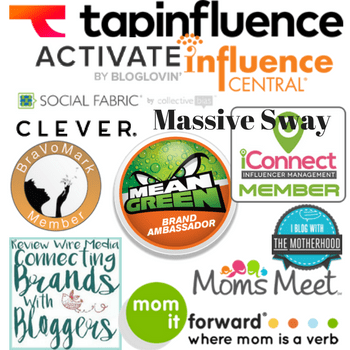 From spring crafts to spring travel, we’re very active. From the start of our day to the end of our day, DairyPure Brand Milk and TruMoo products are two delicious as well as nutritious choices I chose to purchase for my active family. They are both great products to have your children “Start Right, End Right” every day. DairyPure brand milk and TruMoo both come from your local dairy, making them the perfect pair for your children’s diets! Go ahead and add them to your shopping list. You’re welcome. Chocolate milk? Send some over, please. I love my chocolate. They don’t really sell chocolate milk here in our local stores. Looks delicious! We love True Moo in our home! Trummo milk is really god. My kids love the chocolate one! That’s actually pretty cool that you can use Trumoo in so many fund recipes. 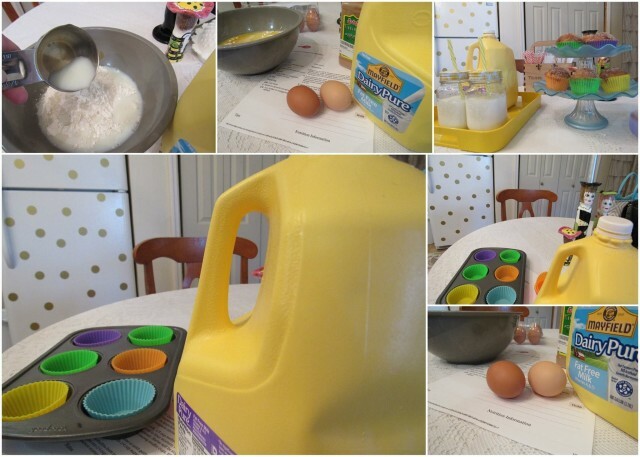 I saw another blogger use it to make a birthday cake! Those pancakes look really good. I would love to make these soon. All the food you made looked fantastic! I’ve heard about TruMoo milk and I’ve thought about trying it. My kids love TruMoo Chocolate Milk. I will have to try the pancake recipe for breakfast tomorrow. I love both of these brands. We love getting TruMoo chocolate milk. Both of my daughters love it. 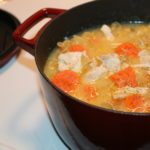 I really like the recipes you’ve made here too. They look very good. I can’t have dairy but the recipes look delicious to try to make dairy free! My kids love TruMoo milk even if they are all grown ups now. They gulp down a glass of it with much gusto! TruMoo’s milk is truly delicious and now my grandkids are also hooked on it! TrueMoo products are awesome! 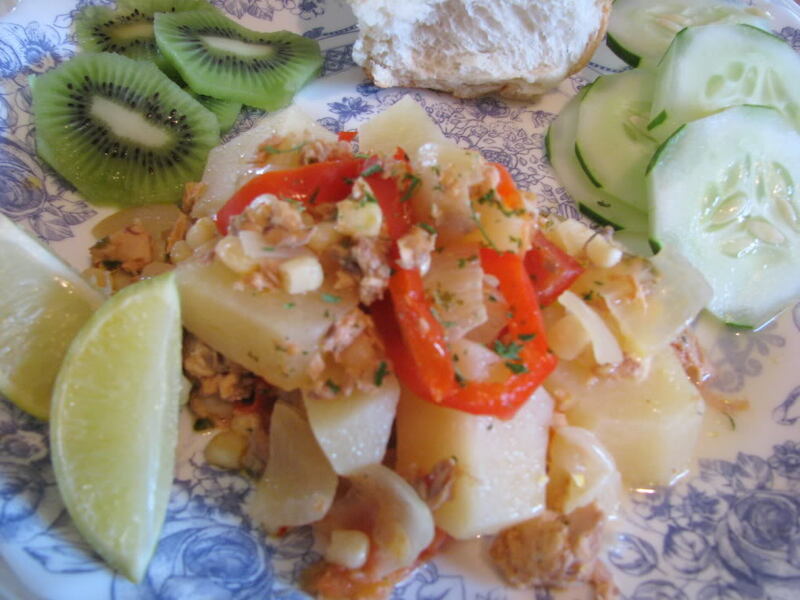 They are so versatile and completely DELICIOUS! We do love our TruMoo chocolate milk. 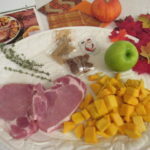 It’s nice that you shared so many amazing recipes! I can’t wait to try them!! 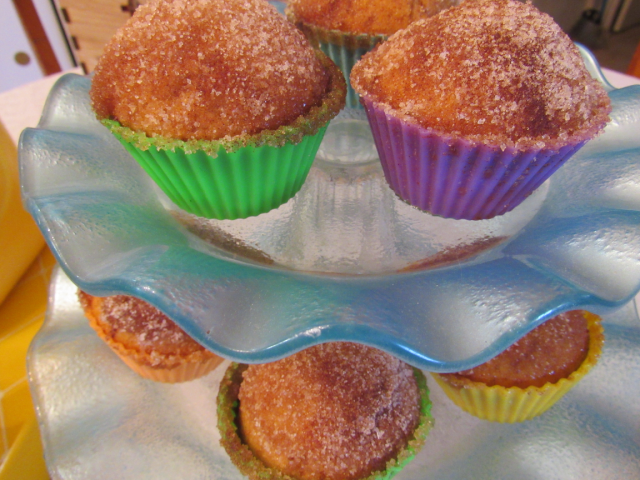 The muffins look so good. I’ll have to try trumoo so that I can make chocolate flavored pancakes or even strawberry. Yummy. We do love our TruMoo chocolate milk. It’s nice when you can use it in delicious recipes! That looks SOOO good! We need to try these! Maybe I can get my kiddo to actually eat milk if I can’t get him to drink it! 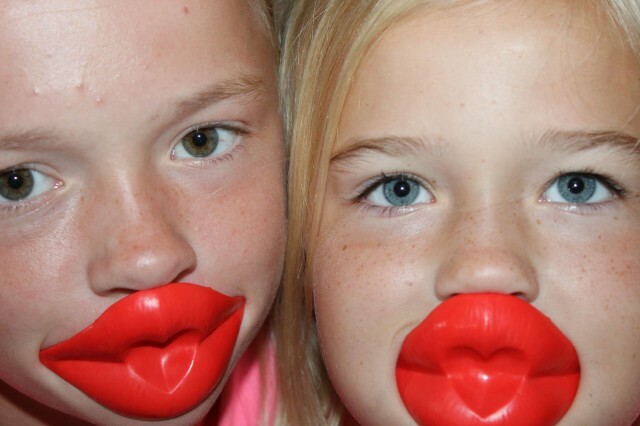 We love TrueMoo. It’s the best chocolate milk around. We go through a lot of it, actually. I can’t say that I’ve seen the Dairy Pure brand in my stores, but I haven’t looked yet either! But we do love True Moo chocolate milk in our house! I am not sure if Trumoo milk is available around here, but we love chocolate milk, so I will keep my eye open for it.